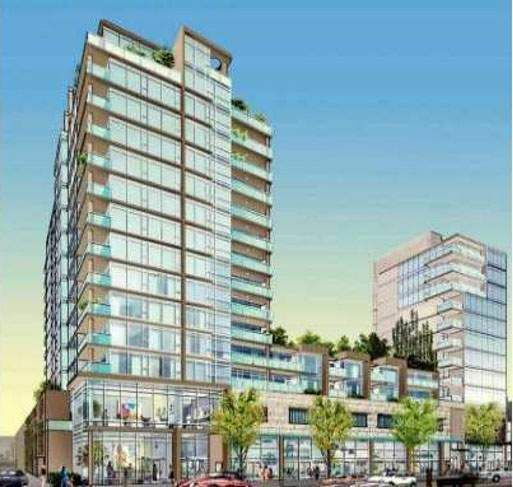 Camino at 8068 Westminster Highway is a luxury highrise located in the heart of downtown Richmond. Steps to shopping, banks, park, restaurants and skytrain station. Steps away from Richmond center, Brighouse skytrain station, bus transit banks, resturants, Richmond public market, Cook Elementary and Richmond Secondary, parks are all within walking distance. Laminate floor, open kitchen w/granite countertop, stainless steel appliances including gas range. Large balcony, insuite laundry, exercise centre. Amenities include Exercise Centre, Garden, In Suite Laundry, Recreation Center. The complex includes 126 strata was built 2009 which was developed by concrete.